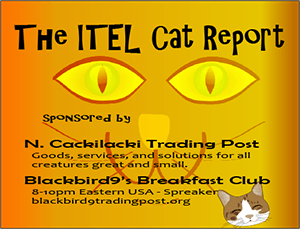 Blizzard 2016, Europe Fights Migrants, Harney County Updates with Patricia Aiken and "Nitehawk" – ITEL Radio – 1.30.16 | Inside the Eye - Live! Extreme winter weather across the globe highlighted the opening segment of Inside the Eye – Live! for January 30, 2016. In the second half of the first hour, we discussed European efforts to quell migrant entrance and crimes in Europe. 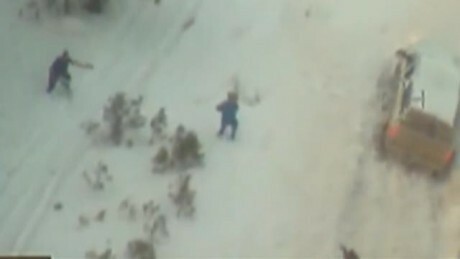 In hour 2 and through half of hour 3, Patricia Aiken came on to discuss the latest updates from Harney County where Federal Agents were seen in video to murder an America citizen in cold blood in an effort to smash what is really an inconsequential protest by ranchers against BLM land grabbing policies. This segment features a call-in from Nitehawk, station owner of Revolution Radio. The final half hour looked into the ongoing turmoil in Syria, Turkey, Yemen, and elsewhere. Inside the Eye – Live started the show with a look at extreme winter weather events across the globe. The lead story was the “Blizzard of 2016” that struck the Northeast and Mid Atlantic States of the United States, with the center of the storm centered on Washington DC and Baltimore. We then looked at events in Kurdish city of Bitlis, located in the SE part of Turkey, a city that has been virtually covered in snow with over 24 feet falling over the past couple weeks. We then looked at the “Amihan” Season and how this year has seen record lows in the Baguio City in the North of the Philippines. 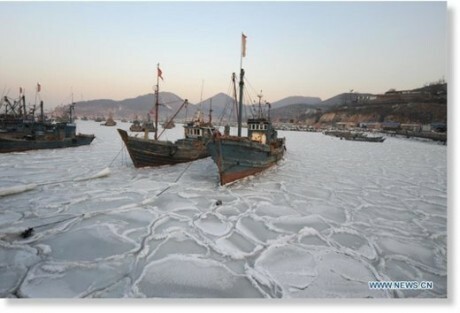 A bit further north, along China’s Shandong province coast line, the fishing port of Xikou on Yantai Village found itself “iced in”, with fishing boats of all shapes and sizes completely encapsulated in ice. Snow in Kuwait completed a rather bizarre week of extreme winter weather. The long process of reclaiming European sovereignty from ever increasing numbers of “refugees” and “migrants” gained speed as Sweden and Norway announced plans to greatly curtail available slots for people seeking “asylum” status. Sweden announced that they will begin the near immediate repatriation of some 80K “asylum seekers”, while Norway announced that they bused 13 people who sought asylum back to Russia. On a more ominous tone, Swedish “hooligans” began a concerted effort to clear Stockholm’s central train station from African minors who have taken over the train station and use it as a staging ground to assault Swedish women and commit additional crimes against Swedes. And in that, these Swedish patriots have a point. 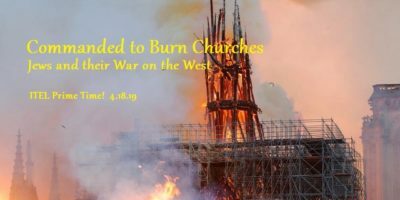 Patricia Aiken from the Sacred Cow BBQ came on in hours 2 and half of 3 to discuss some of the latest developments in Harney County, including the shooting of one of the leading spokesperson’s for the ranchers protesting egregious BLM land grab activities in Harney County. A key to this story is the public execution of LaVoy Finicum, a leader in the protest movement. 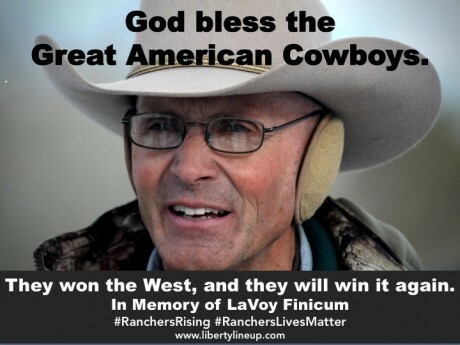 Bolshevik agents from the FBI and Harney County murdered LaVoy in cold blood as part of their effort to end the “occupation”. We discussed this event at length. 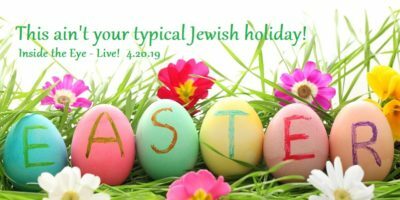 Nitehawk, station manager and owner of Revolution Radio, joined as a caller and filled in many details.